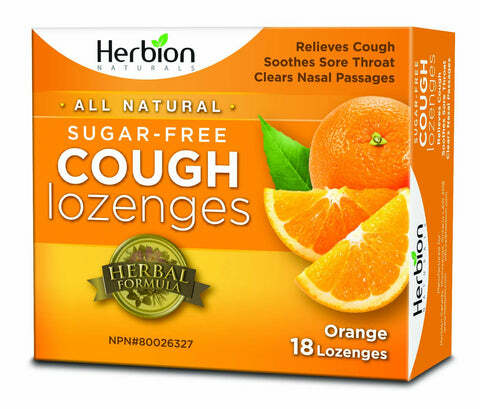 Great-tasting, all-natural Herbion Cough Lozenges are highly effective for relieving cough, soothing sore throat and clearing nasal passages. Suitable for adults and children over 12 years of age, this high-quality product contains a balanced blend of carefully selected herbs. Herbion Cough Lozenges are available in multiple delicious flavours as well as a non sugar free variants to suit your taste. Our sugar-free products contain Stevia, the most natural form of sweetener. Suitable for adults and children over 12 years of ages.